Posted August 1st, 2016 & filed under Success Stories. “Love works better than politics.” Mike Goodfellow-Smith should know. He’s been working on environmental sustainability for more than three decades now. He’s been a volunteer, a conservation manager, consultant, director of a regional development agency, campaigner, an innovator, and an entrepreneur. In this post, he shares what he’s learned from his failures, his hopes for the future, and five sustainable innovations that are changing the way we do business. ClimateLaunchpad’s Mike Goodfellow-Smith is a long time environmental sustainability practitioner and entrepreneur. He began his career as a social entrepreneur with a mission to address climate change and is now studying for a PhD. Mike has experience building a number of successful businesses that deal with reducing emissions and energy usage. It wasn’t his successes that interested us though. It was his failures. We wanted to know what he learned from the mistakes he made during his more than three decades of entrepreneurship. When you ask about failures, the first thing that comes to mind was a critical lack of capitalization of my ideas. I thought money was not a good thing. I was so concerned with addressing what I understood as a climate catastrophe, that I gave away my ideas. I took the environmentally sustainable high ground and did not profit from my ideas. If I’d profited, I would have been able to use the money for what I wanted to do. I could have funded the environmental projects I knew were necessary to create a more sustainable future. In the mid-1980s, I started an environmental consultancy. I was getting clients that surprised me. I was absolutely overwhelmed by the number and quality of clients that I was signing contracts with. Those clients included British Rail, British Telecom, and others. I was doing the assessments on the potential of mobile communications, land remediation andbiomass research. Here I was, in my mid-twenties, and I was literally bowled over. I was failing to have a focus in my work. Instead, I was doing the math and figuring that with all this work, I would be able to retire at 35. I wasn’t going to hire anyone. I was going to do it myself. At the time, I didn’t know how to build a business. I mean: a proper business. I was up at 4 am each morning and home at 10 pm. The end result was one sick bloke. If I’d known how to build a business properly, I would have been rocking and rolling. Lately I’ve been working with Satish Kumar, and it has been fascinating. He has spent his career using principles of non-violence to work for peace. He looks at sustainability work from the point of view of soul, soil, and society. The soul is you. Soil is nature. Society is the community around us. We’ve failed badly as sustainability practitioners because we were scaring the living daylights out of people. What we were learning; about how climate was changing and would change was frightening. It was natural for us to want to scare others as badly as we’d been scared ourselves. If I’d known more about Buddhism and Gandhi’s way of doing things, with positivity, non-violence, and aspiration for the future, I could have communicated more effectively with people. I see now that nonviolence is far more effective. If we’d been thinking in this way from the start, would we be further along as environmental practitioners? I think so. What are the technologies that most excite Mike in terms of cleantech and sustainable living? 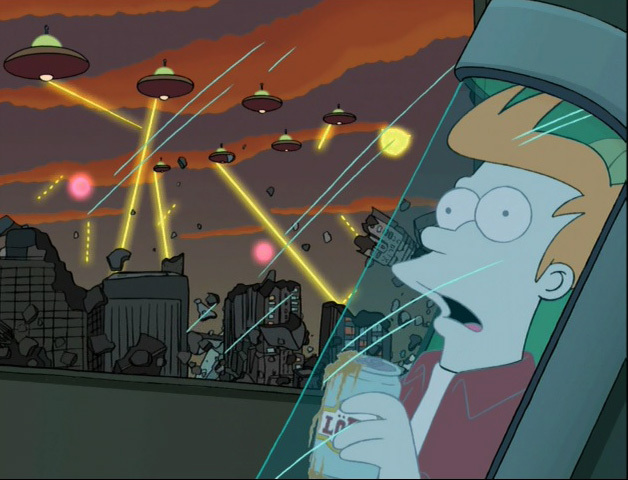 When we hear cryogenic, we might immediately think about Fry from Futurama. Mike thinks about fuel storage. He is excited about the possibilities of cryogenic and hydrogen fuel storage cells to decentralize energy delivery. Big farming can’t be the only answer to feeding the world. 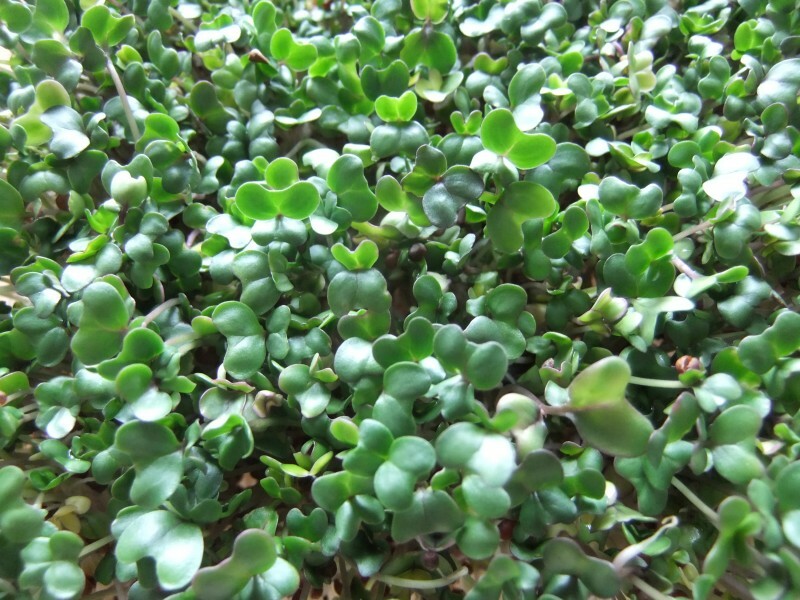 Even the smallest living spaces can be used to grow foods. Mike is interested in micro greenhouses for growing power foods. There are things people can do to live more sustainably. Mike is interested in teaching people about Satish Kumar’s view of soil, soul, and society in a way that is economically sustainable. Mike wants to see every single flight that takes to the air armed with tree bombs. 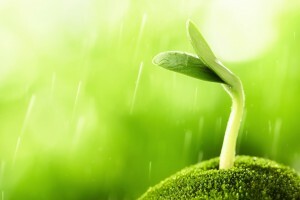 Every flight should plant three times as many seedlings as carbon emitted. If the planes can’t drop the seedlings themselves, they should contract with organizations reclaiming land for forest. 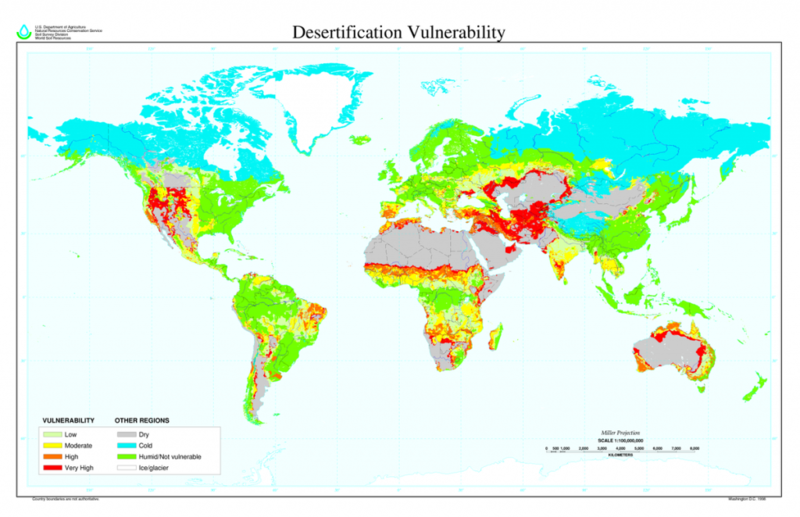 Desert reclamation is key to halting the worst effects of climate change. Mike wants to see more effort in successful desert reclamation efforts. What gets the least attention? We asked Mike to tell us what climate impact solution is getting the least attention. His reply was sustainable living. Sustainable living involves concentrating on people to help them understand and connect to the consequences of their decisions. It gives them tools for making better, more sustainable choices in every aspect of their lives. There are many ways we are already moving towards more sustainable living and reduced emissions. What we learned from talking to Mike was that the answer isn’t always in technology. It’s also in making changes to the way we live and the way we do business. It comes from involving more stakeholders and learning from other points of view. Having hope and the ambition to change is key to both embracing and creating sustainable solutions. “We’re here. We’re in your face. It’s all about collaboration. We won’t give up, so you might as well give in now,” she told him. 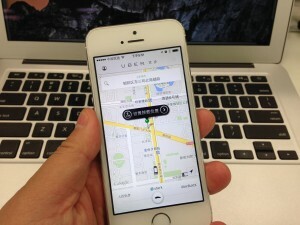 If Uber can't conquer China, why do so many startups think they can?